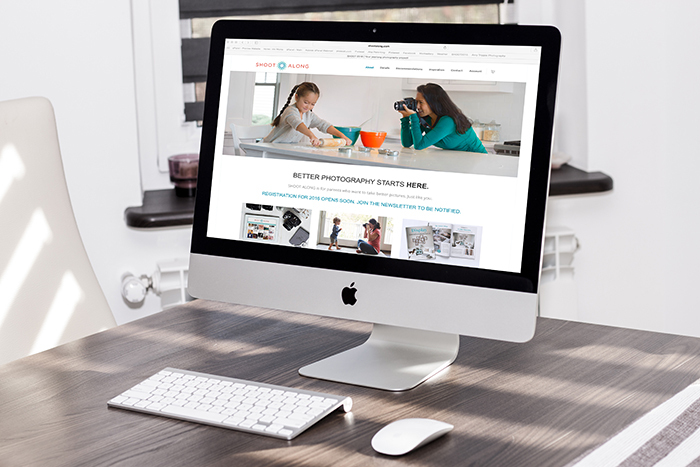 You guys … it’s the middle of the photography busy season, and let me tell you … the behind-the-scenes photographer forums are BUZZING with chatter. There’s squealing about all the amazing, dreamy sessions, but also quite a bit of talk about all the things photographers desperately wish that their clients understood. 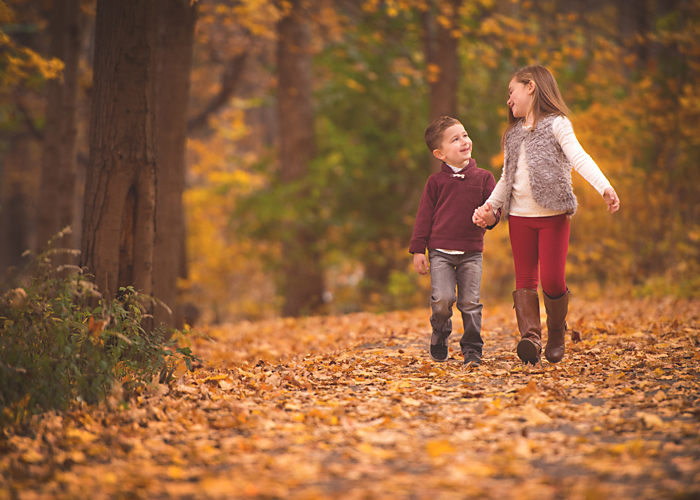 As I was reading through it all the other day it dawned on me … a lot of parents just don’t know some easy little things that could make a WORLD of difference in both their relationships with their photographers and their annual family pictures. 10. Your pictures will turn out better if you let me be in charge. Hopefully you chose me to be your photographer because you like my images. When you try to micromanage the shoot by telling me how to pose you or continuously ask to see the pictures in my camera, it makes me feel like you don’t trust me and instantly kills the mojo. I took ALL the pictures you see on my website without any help or direction. I know what a real smile looks like, I know where the light is best, and I know that you don’t want that fire hydrant to show up in the background of your picture. I’m good at this. Trust me. 9. All kids are crazy. 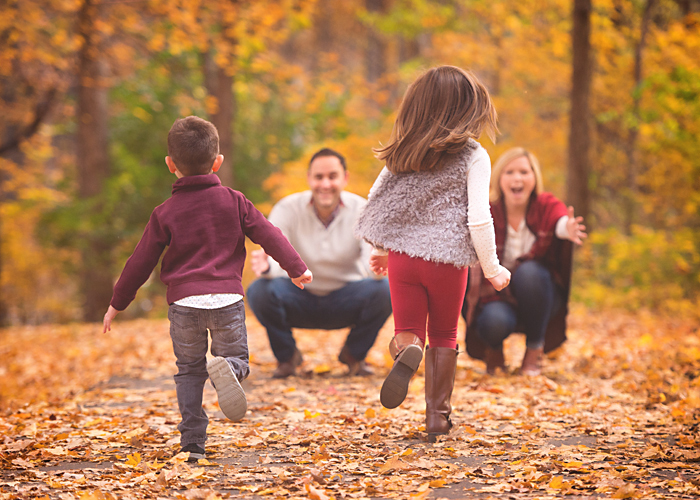 Nothing winds up parents faster than seeing their children misbehave or get a little crazy during a photo shoot, but I’m gonna let you in on a little secret: they ALL do! I need to excite and play with them in order to establish an authentic connection, but I am also great at calming them back down and centering their attention onto the camera when it’s time for pictures. There’s no need to stress that your children are being “bad”… they’re being kids and I honestly love the challenge! 8. Sweet mama … please relax. You are not the exception. I’m as guilty of it as anyone: I assume that No Person in the History of Ever could make me look beautiful in pictures. But guess what? I am not the exception. When I listen to my photographer and do exactly what she tells me to do, I often find that I LOVE the way I look when I see the final images. A good photographer knows how to position her subjects and herself to capture the most flattering pictures. If she tells you to put your chin down, for heaven’s sake, DO IT. She knows how to pose you so that you look as photogenic as the rest of ‘em. 7. Dad … I’m praying you will be kind to your family… and to me. It’s one of the most common topics on behind-the-scenes photographer forums: fussy, grumpy dads. So let me give it to you straight: Dad, I already know that this is not on your Top Ten List of Favorite Things To Do on a Saturday Morning, but it’s one hour and you’re here, so why not make the best of it? 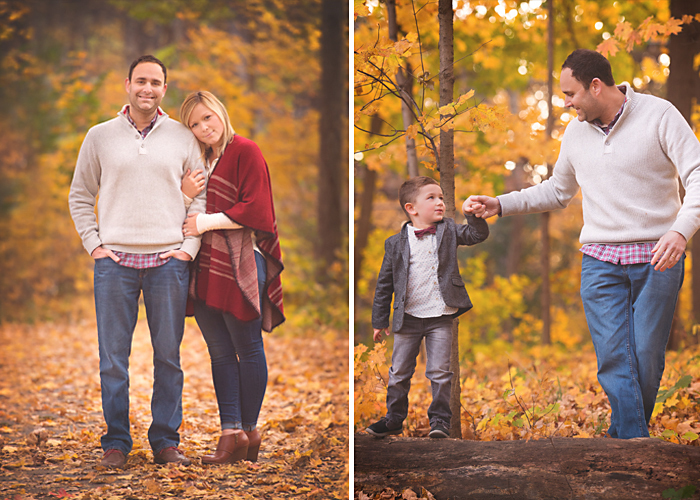 I’ve always found that the dad’s attitude can make or break the shoot … if he’s low-key and showing a little love, mom inevitably relaxes and the photos reflect a genuine family connection. 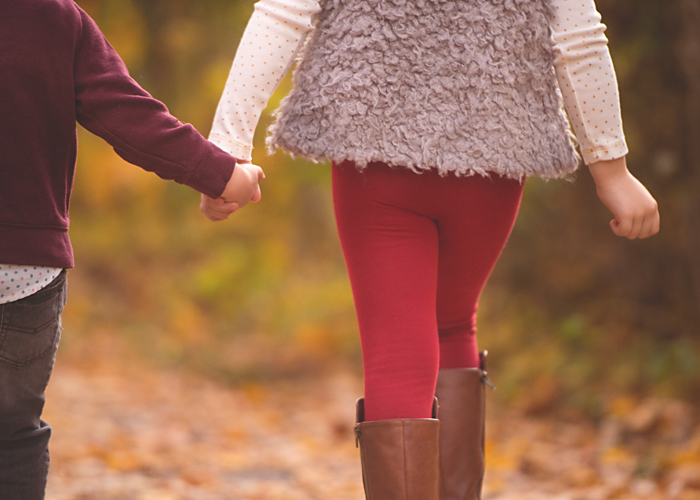 If he’s uptight, cranky, and critical, mom is stressed and the tension trickles down to every last child. No one wants to look back at their family photos and remember how everyone was walking on eggshells around Dad. I promise to make the shoot as painless as possible … I’ve got your back. 6. I know the shoot means a lot to you. It means a lot to me, too. 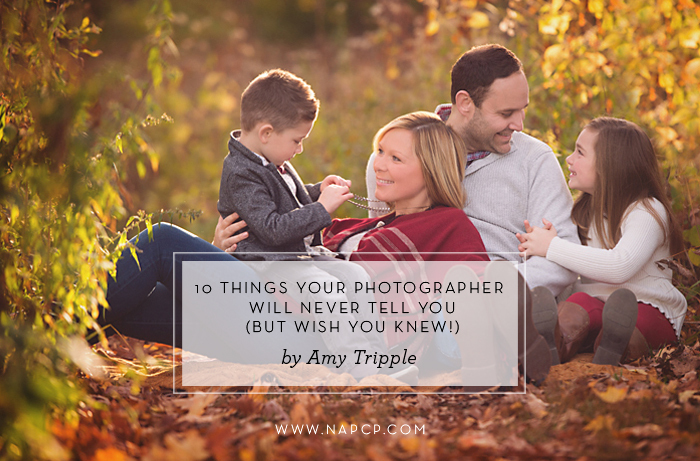 I think the majority of photo session anxiety stems from the assumption that your pictures couldn’t possibly be as important to me as they are to you, but let me make a case for why that’s not necessarily true: When I photograph your family, I’m in my purest state of “flow”… creativity and passion connect to create something beautiful. I can get downright giddy when I capture a beautiful shot, and am driven like no other to do it again and again. 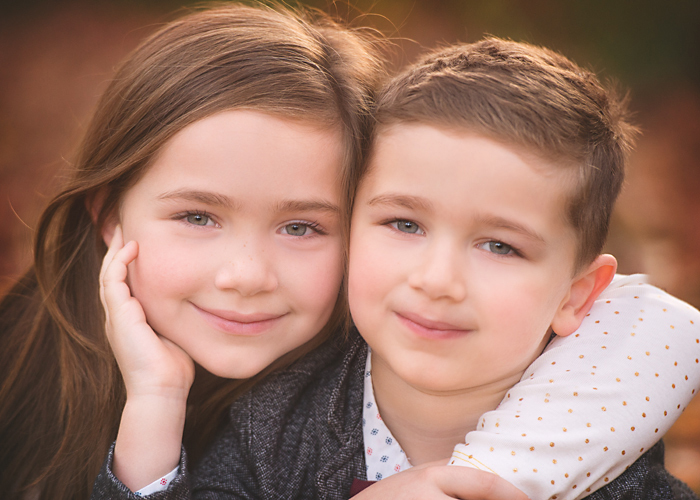 If that doesn’t convince you, consider the fact that the images that I take of your family represent my work when you show them to your friends and family … I want it to look AMAZING! 5. I will spend hours reliving your shoot, image-by-image. Culling is the process by which the photographer goes through the pictures, image by image, and chooses which pictures will make the final cut. If the shoot was light-hearted and genuine, this process makes me smile and laugh out loud. If the parents were cranky and strung-out, my stomach will be in knots as I walk back through your shoot, image-by-image. PS … If you think you might need to trim that nose hair, the best time to do it is before the shoot. I will be up-close and personal with ALL of your faces in every last picture. 4. I get butterflies before your shoot. Bet you didn’t know that, did you? I’m nervous before every. single. shoot … it’s not just you! 3. It hurts my feelings when you joke about my pricing. When you imply that my prices are getting too high, it feels like you’re saying that my work isn’t worth what you’re paying. I’m quite sensitive about my pricing and it feels incredibly vulnerable to have to put a price on my passion and art. There are so many parts of running a business that I can’t expect you to know about: taxes, a studio, equipment, website fees, a salaried studio manager… these are just a few of the things I’m desperate to tell you about when you make a joke that “this hour had better be amazing because we sure are paying for it…” I can’t, of course, so I try to remember that you probably don’t understand all the costs involved in running a small business and continue on with your session. 2. I’m a highly creative person, which means that I struggle with organization. I may arrive at your session five minutes late because I’ve lost my keys, phone, or left shoe. I may have no idea where my camera is when it’s hanging around my neck. I may have your pictures finished and in your gallery a few days after their due date. I’m painfully embarrassed about this part of myself and have been working for 35 years to correct it, to no (or very little) avail. 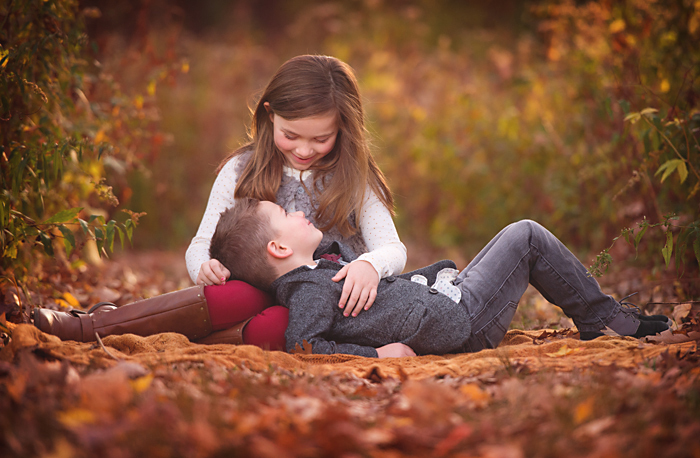 On the bright side, the creativity that keeps me from excelling in organization is the same trait that is able to see and capture beautiful, heartwarming images of your family. Please be patient and gentle with me! 1. I’m waiting on pins and needles to hear your feedback about the pictures from your session. By the time I’ve chatted with you about your session, spent an hour with you, loving on your kids and capturing your family, and relived the shoot through culling and editing, I’m invested. I keep your specific hopes and dreams in mind through the entire process, and I am literally DYING to know if you’re happy with the finished photos. A short little email saying, “We got them and we love them!” or “These are beautiful” or even “I love most of them … just wish we had gotten the three kids walking away!”… it fills in the silence in my head that wants to jump to conclusions about your reaction to the pictures. And just to point out … the images you see throughout this post are of a family who, year after year, follows ALL TEN points to the letter. I’m not sayin’, I’m just sayin’! We just LOVE this — thank you, Amy! 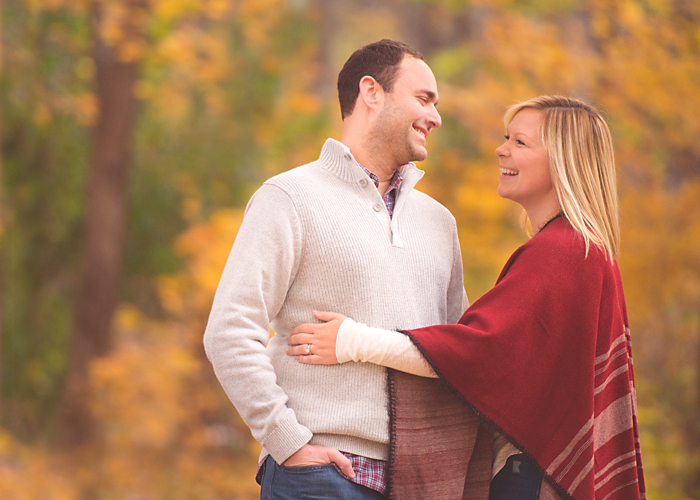 Amy and her husband Jonathan are a full-time, award-winning team, working to provide the best photography experience in the Chicagoland area. Amy’s work has been featured in Parents Magazine, Daily Candy, People, Cupcake Mag, and US Weekly, just to name a few! For those who are interested, Amy is one of the co-creators of ShootAlong project. This year-long project offers structure, motivation, and inspiration for parents hoping to capture the “everyday” of their families through photography! You can check it out here. August Inspired Magazine: Featuring Amy Tripple!